Introduction: William Ralph Dean (22 January 1907 – 1 March 1980), better known as Dixie Dean, was an English football player. 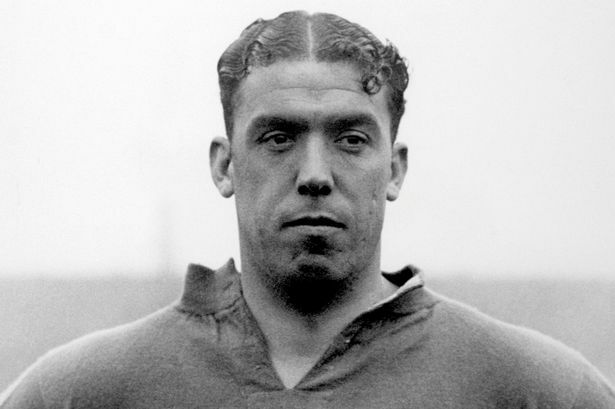 Dixie Dean began his career with Birkenhead-based Tranmere Rovers before moving on to Everton (the club he had supported as a child), where he became the most prolific goal-scorer in English football history scoring 60 league goals in the 1927-8 season. Fry the bacon in the saucepan over a medium heat until it is cooked through and crispy. Fish it out and set aside on kitchen roll to drain. Now fry the onions in the bacon fat until they turn golden brown. Into the same pot put the beans, ketchup, mustard, Worcestershire sauce and pepper. Simmer over low heat until thickened. There is no need for salt in this recipe, there is plenty in the bacon and the beans.